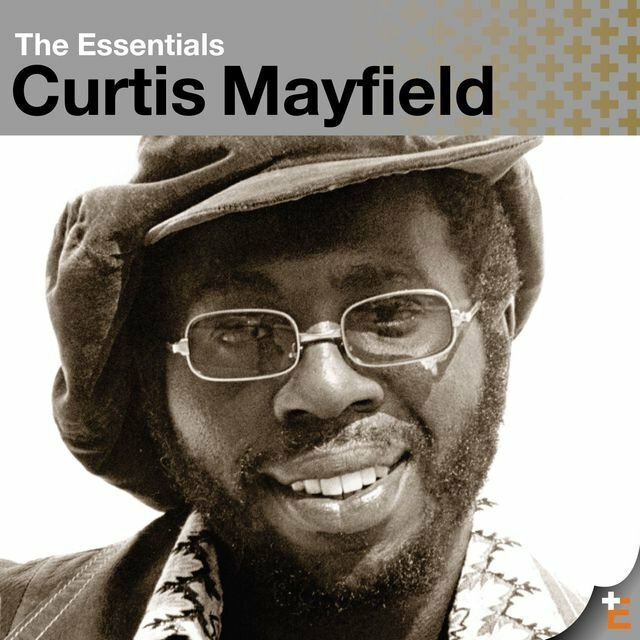 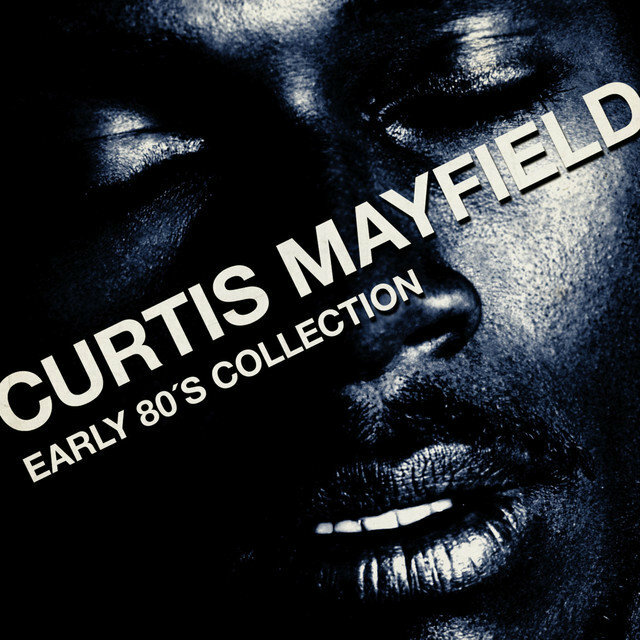 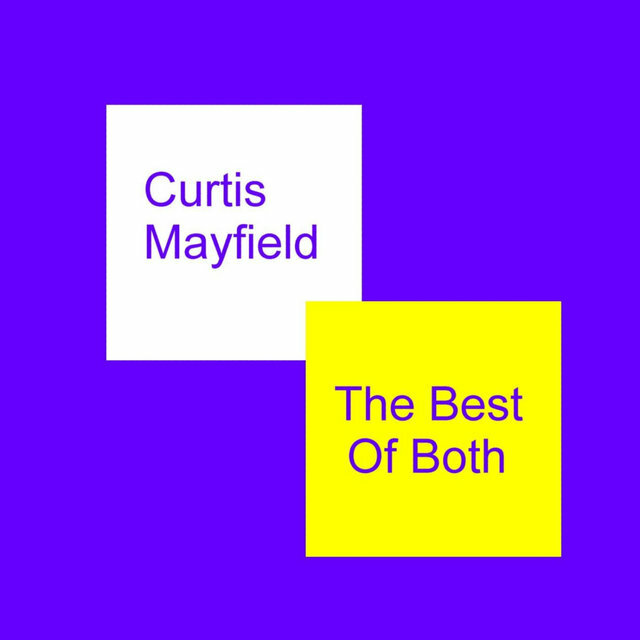 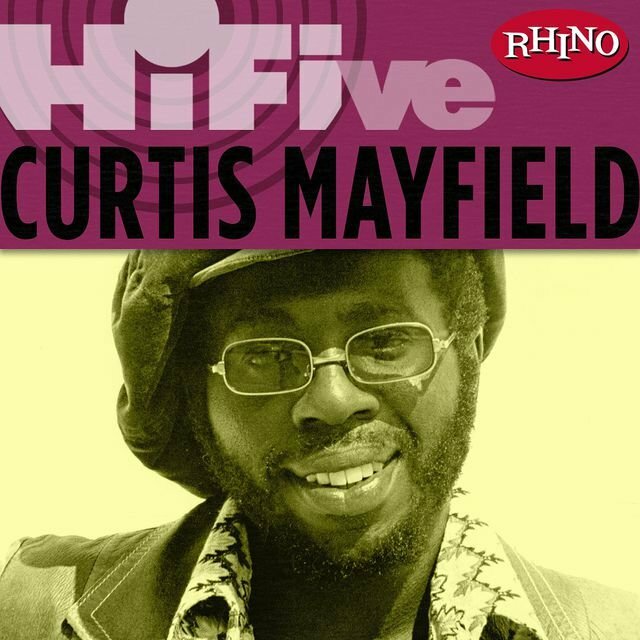 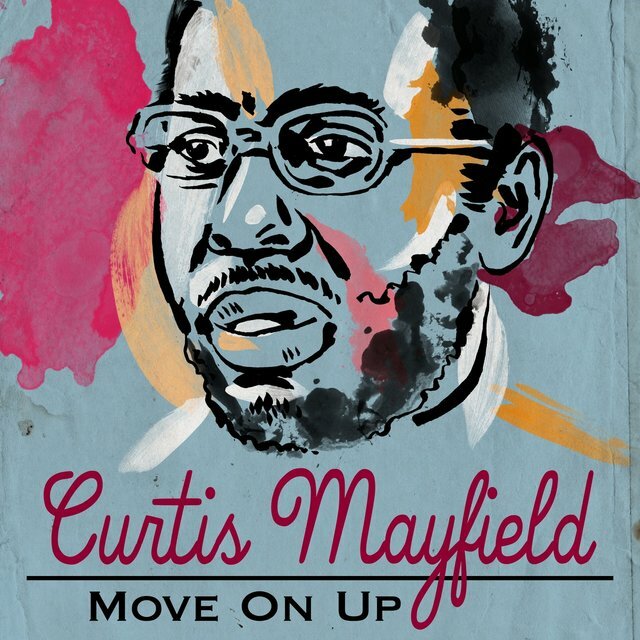 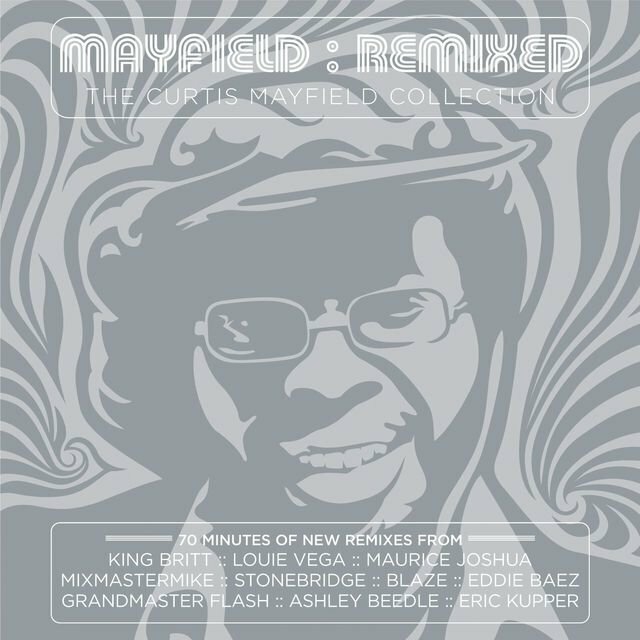 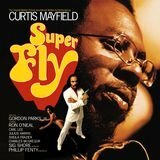 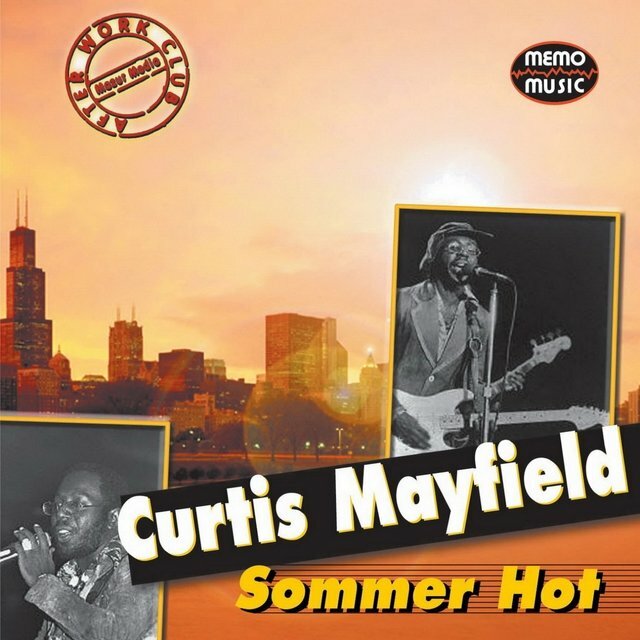 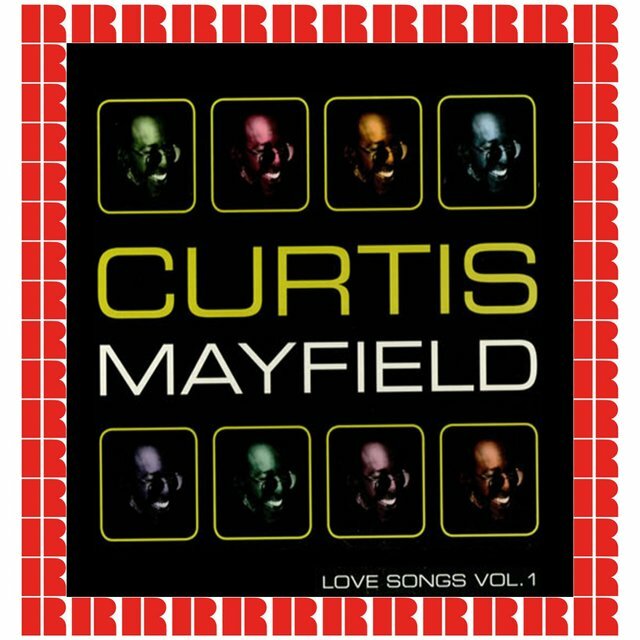 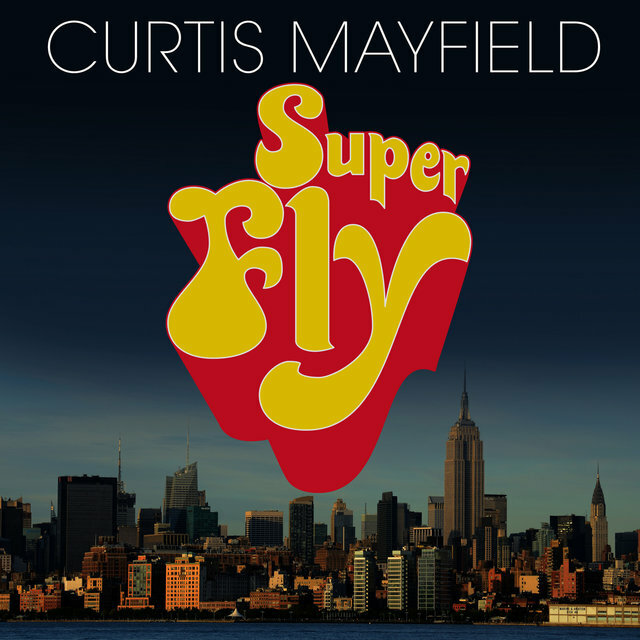 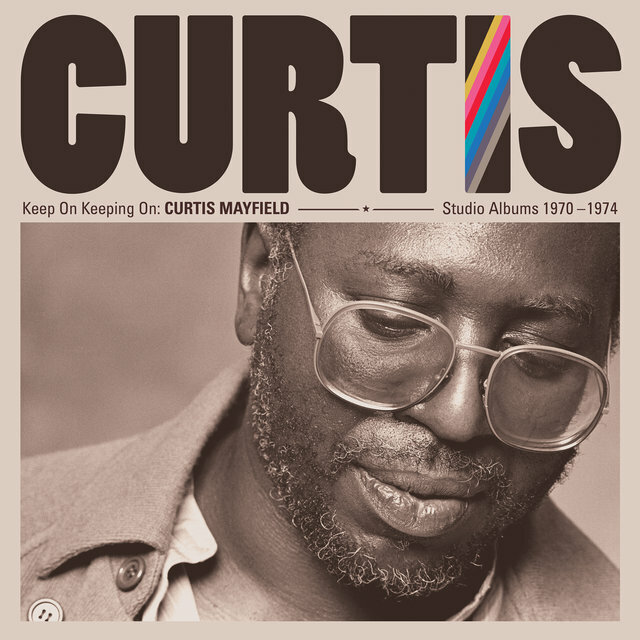 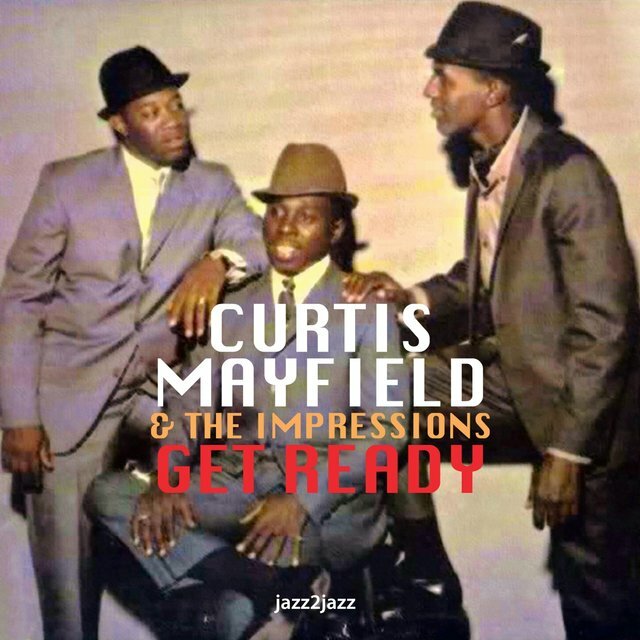 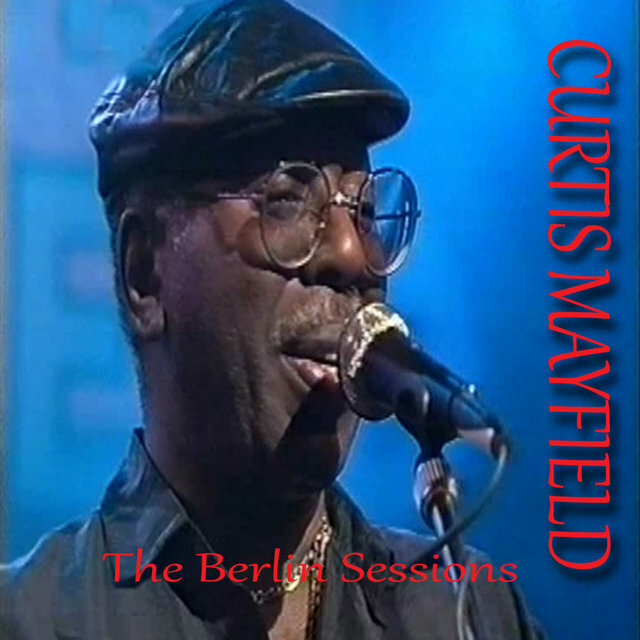 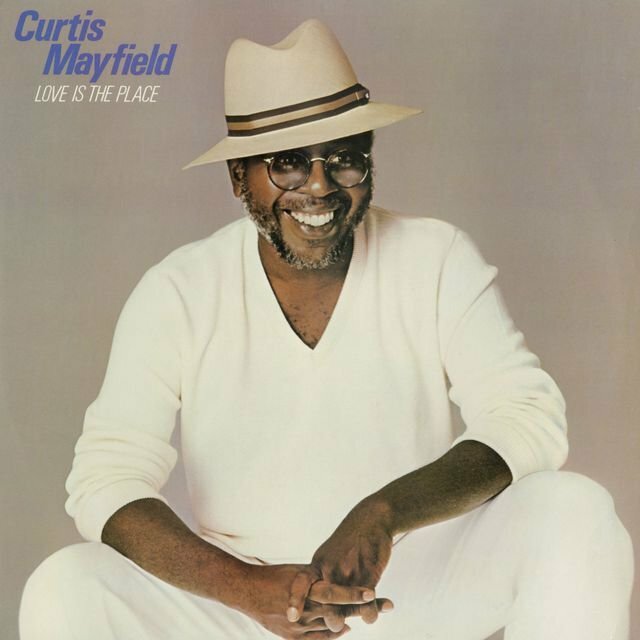 But Curtis Mayfield wasn't just a singer. 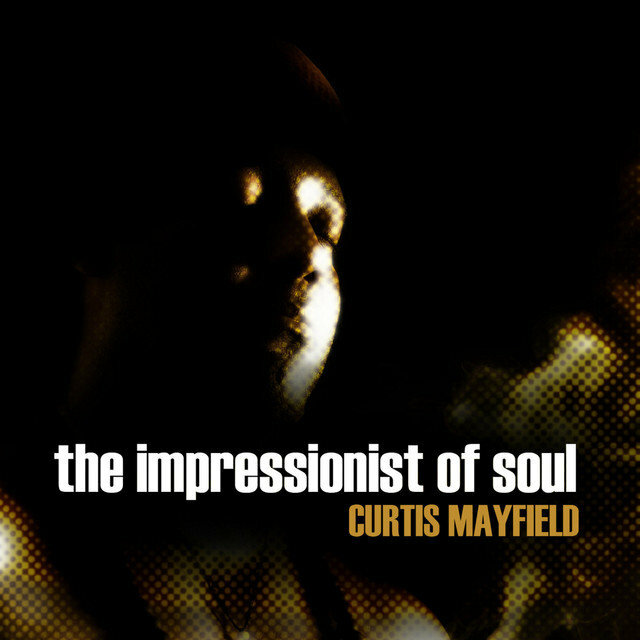 He wrote most of his material at a time when that was not the norm for soul performers. 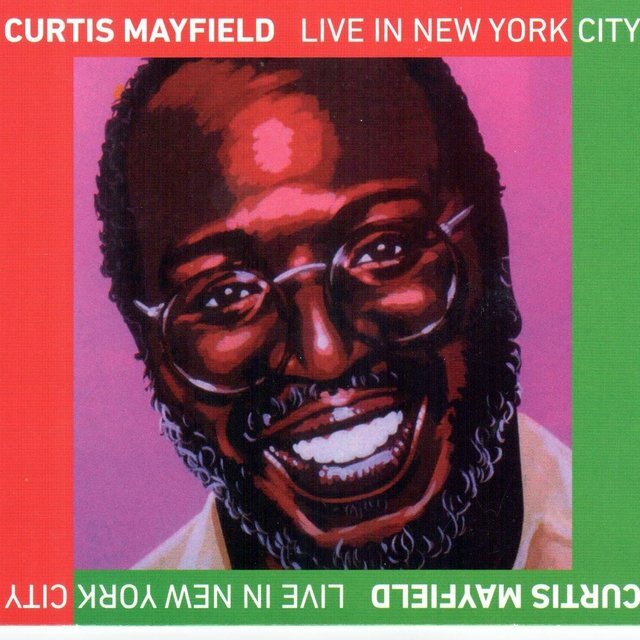 He was among the first — if not the very first — to speak openly about African-American pride and community struggle in his compositions. 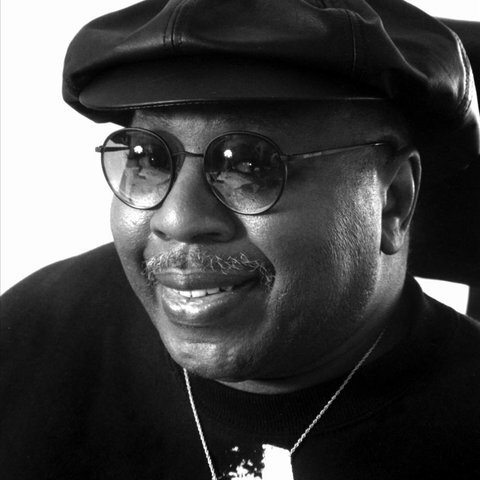 As a songwriter and a producer, he was a key architect of Chicago soul, penning material and working on sessions by notable Windy City soulsters like Gene Chandler, Jerry Butler, Major Lance, and Billy Butler. 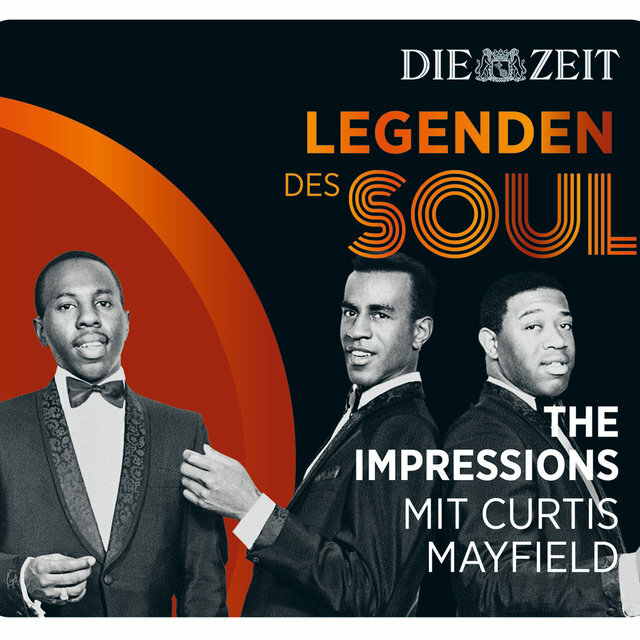 In this sense, he can be compared to Smokey Robinson, who also managed to find time to write and produce many classics for other soul stars. 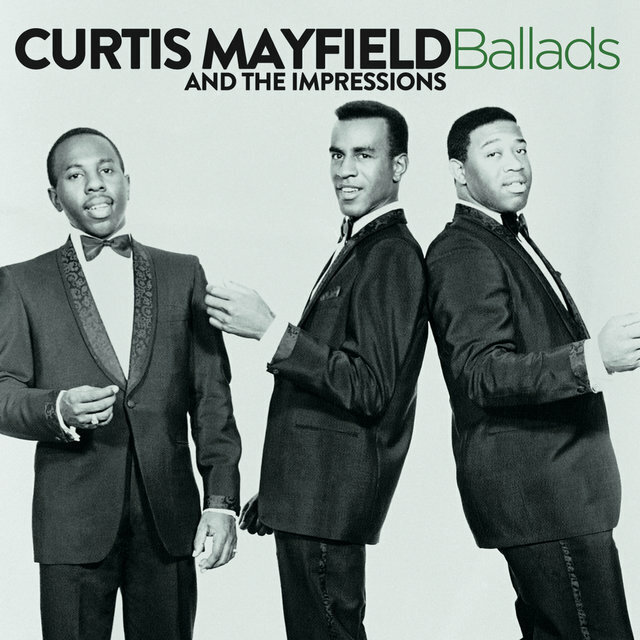 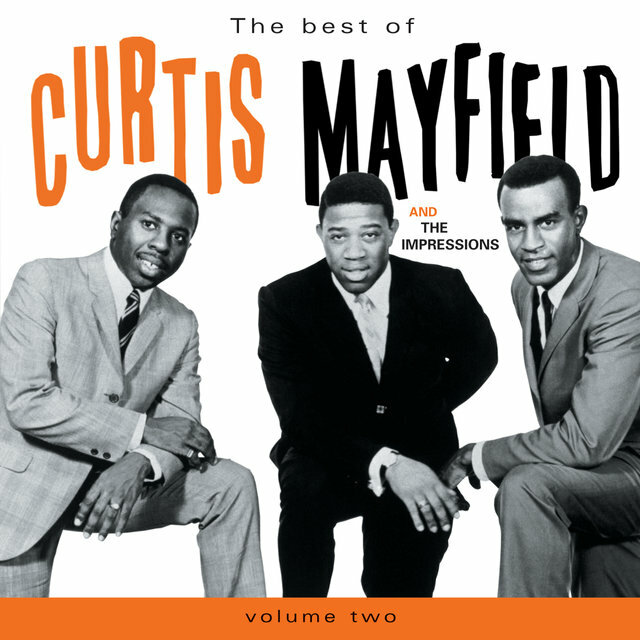 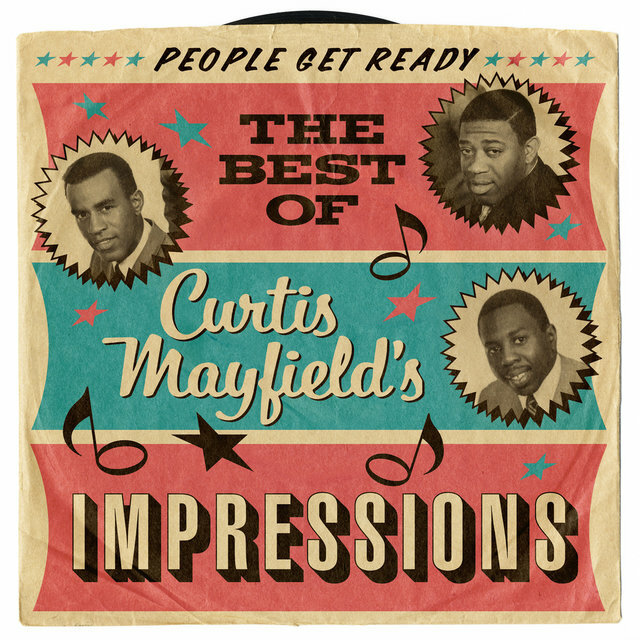 Mayfield was also an excellent guitarist, and his rolling, Latin-influenced lines were highlights of the Impressions' recordings in the '60s. 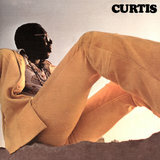 During the next decade, he would toughen up his guitar work and production, incorporating some of the best features of psychedelic rock and funk.